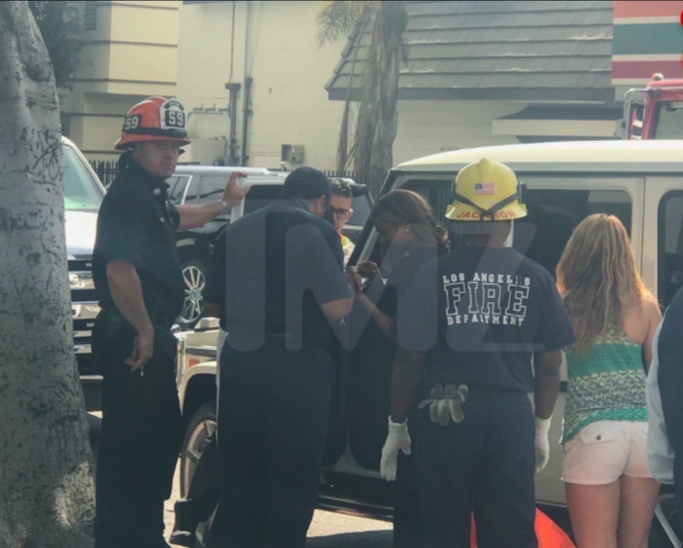 Singer Ciara who's pregnant and in her 3rd trimester was involved in a car crash in L.A. yesterday. 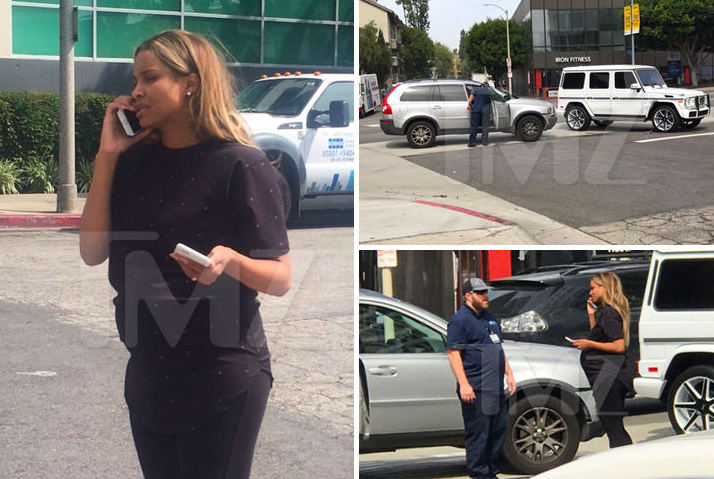 According to TMZ, Ciara was driving her white Mercedes SUV and was making a left turn when a grey Volvo SUV slammed into the front passenger side of her vehicle. Police and Fire Dept. responded to the scene. 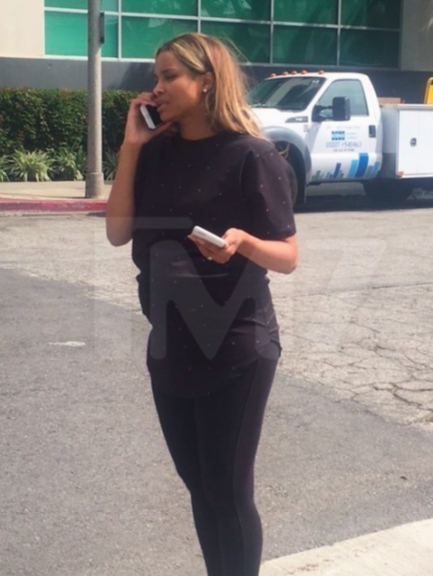 Ciara was clutching her chest and shoulder, but walking around and talking on her phone. Law enforcement sources tell us Ciara and the other driver exchanged information, but neither of them was seriously injured.